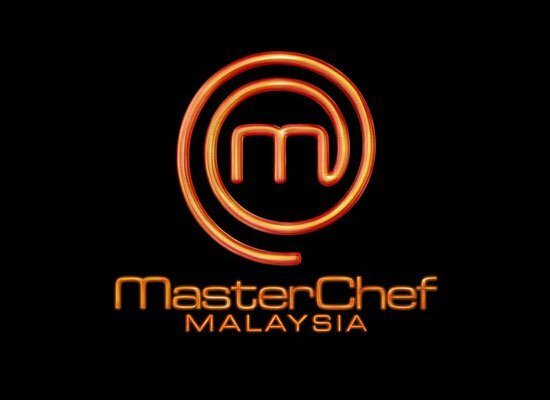 After a week or 2 of nervous waiting and check my emails at least 3 times a day (new record for me, normally its 3 days 1 time), the venue and details for Bloggers MasterChef Finals were revealed. 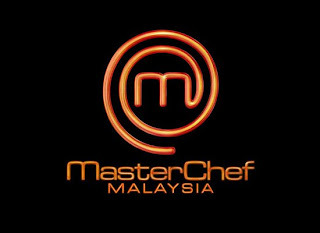 I do hope you peeps will drop by and support me, especially after I've seen what all the other contestants can do with their culinary skills....ITS GONNA BE A TOUGH FIGHT! Also, I belive if you (hot chicks only, please no mankinis) dress in cheerleader outfits and scream out my name I'd perform even better, or get a heart attack from all the excitement, whichever comes first. 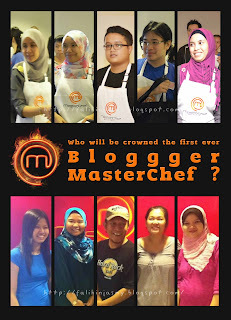 These will be the 10 finalist who will be gunning for the title of Malaysia's First Blogger Masterchefs, all of them really great cooks from what I experienced! 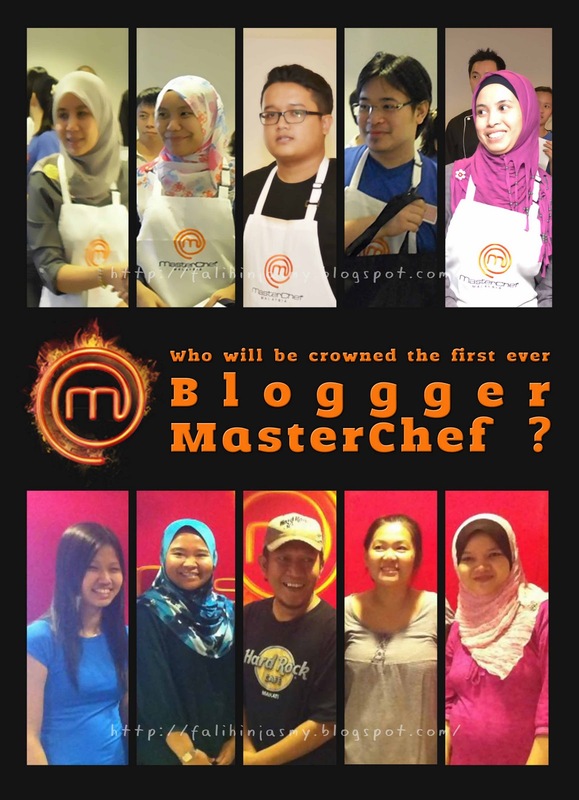 See you at SACC Mall, 15th October 2011 12.30pm! doggyjames says....lets do this KAMOOOOONNNN!!!!!!! We should be there at 1145am. There are 2 emails, one is for finalist and the other, a general one for all those who participated in the semis. The one for finalists only states 1145am. Will u be going to scout the area the day before? Thanks Wendy for the headsup! Thanks for sharing this! See you on Sat!